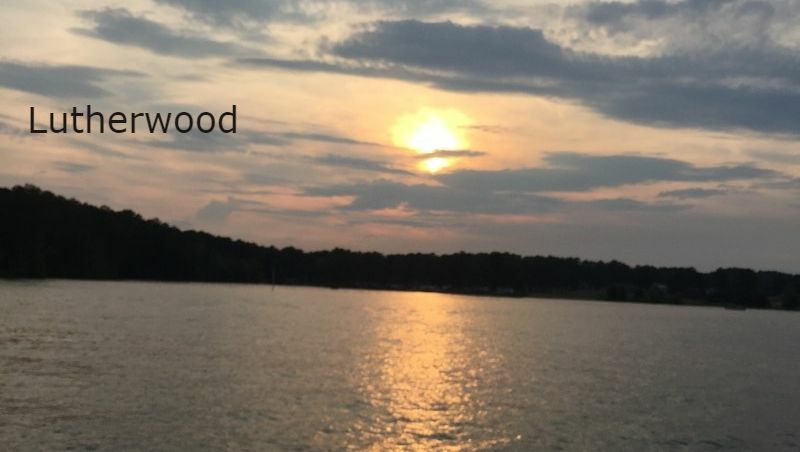 Lutherwood is a non-profit 501(c)3 Lutheran Church Campground on Lake Allatoona in Acworth, GA. The pavilion is available for rental to Lutheran Church groups for gatherings and picnics. The pavilion rental includes a large covered pavilion with BBQ grills and a deck overlooking the lake, indoor bathrooms with hot showers, a lawn and beach area on the lake, a swim platform in the lake, a boat and fishing dock. We are conveniently located just off I-75 north of Acworth, Georgia. Lutherwood is a Lutheran Church Campground on the shore of Lake Allatoona just north of Atlanta that serves over 100 Atlanta area Lutheran congregations. In addition to family picnics, camping, swimming and boating, this facility is used by members of Atlanta area church congregations for many church related recreational purposes, including youth outings and youth group camping, Sunday School outings and church picnics. Lutherwood was founded over 50 years ago when a group of farsighted Lutherans from 21 Atlanta area Lutheran churches built the facility. All of the facilities have been built and are maintained by volunteers from our Atlanta area Lutheran church congregations.